Today is all about T in this week of Thanks. 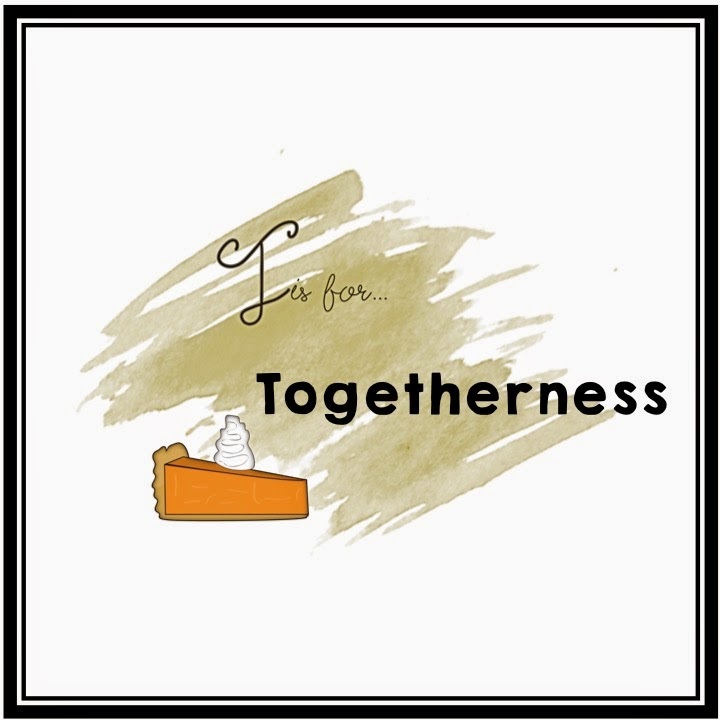 I am thankful for togetherness. From home to the classroom everything is better when you can do it together! 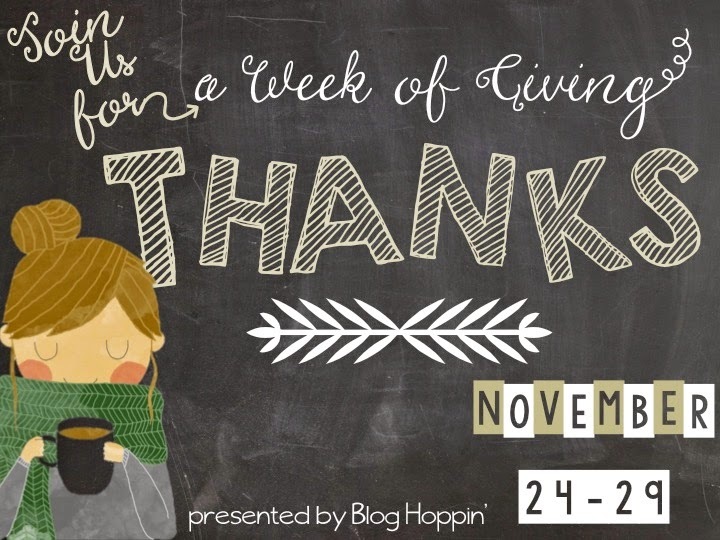 Head over to Blog Hoppin' to see what other T things people are thankful for. I started blogging last January. 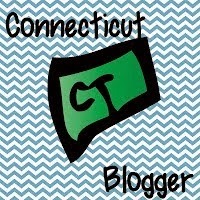 Back in the fall of last year my grade partner Emily from Munchkins Inc, introduced me to the world of blogging. I got so much enjoyment from seeing other classrooms that I decided to share my classroom with the blogging world. Fun- I have Fun right in the title, I want to share the fun we have in our class with my readers. I don't think I learned anything late in my journey because I feel like I am still in the beginning of my journey. Although I do know if you ever have a chance to go to a blogger meet up, go! I went to the New England one and had a blast. 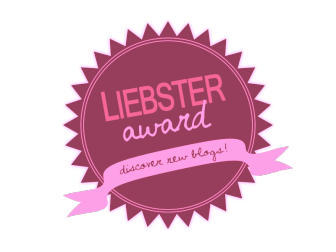 Some of the blogs on my nomination list are New England bloggers that I have actually met. I like to be outside, either riding my bike, exploring nature, or reading! Now that school has started most of my time has been reading blogs and creating things for my classroom. My goal is to have at least one post up a week. I like to see classrooms in action, the good and bad. I like to see what people have made and how it is used in a classroom setting. I will often buy things for my room if I have seen them used in other rooms, it can be anything from a TPT product to a Target find. My inspiration comes from my students, they bring me so much joy that I want to share with you! I am most proud of my Birthday Giveaway. I was honored to have so many bloggers come together to help me celebrate, it really showed me what a great community this is. I love the community of bloggers, and sharing with everyone. I would like to put some of the elements from the Whole Brain Teaching series you do into my classroom. I would also love to spend as much time as you do enjoying the beach. We live in the same state, but unfortunately I am not as close to the water. 5. Send your nominator the link to your post, so they can learn more about you... leave it in the comments below! And that's it!... so excited to learn more about my nominees! I am linking up today with The Teaching Trio for the first time! I enjoy reading this link up and am excited to join in the fun. 1. Last week I had my students spell all the sight words from the Dolch list so I can find out what ones to use for spelling this week. We only have 3 days this week so we aren't doing our typical spelling from the book. I figured they would be good with the words because I know they can all read them. I was very wrong, I have 2 students with a DRA of 40 and they got 5 or 6 of the words wrong, I was shocked. So this weekend I went out and purchased Candy Land and Chutes and Ladders. 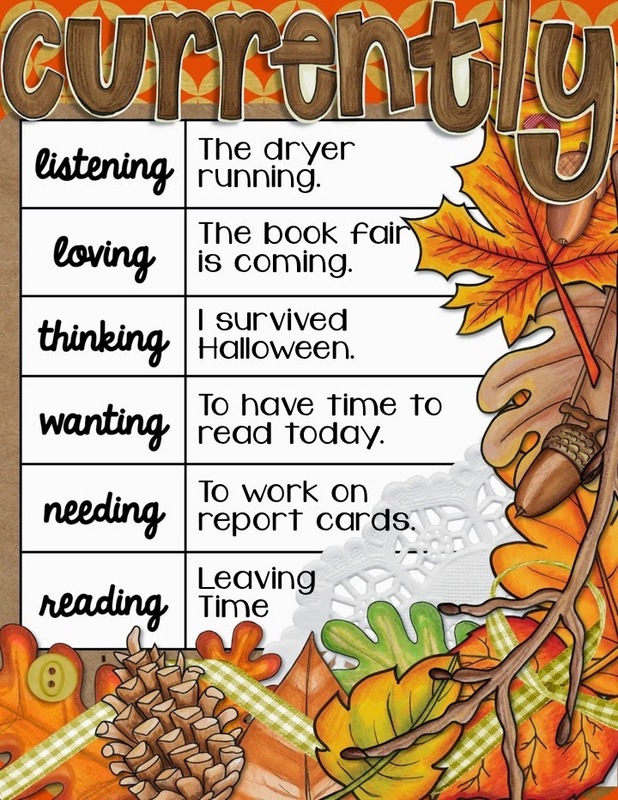 I am making up some cards with the sight words and an example sentence on them. In order to take the turn in the game they are going to have to correctly spell the word for their partner. Hopefully this will help them practice the sight words in a fun way! If you have any other suggestions let me know! 2. I do have school next week, so I need to do lesson plans for this week. It is a fun week because it is short and I am not planning on doing the typical things at all. 3. 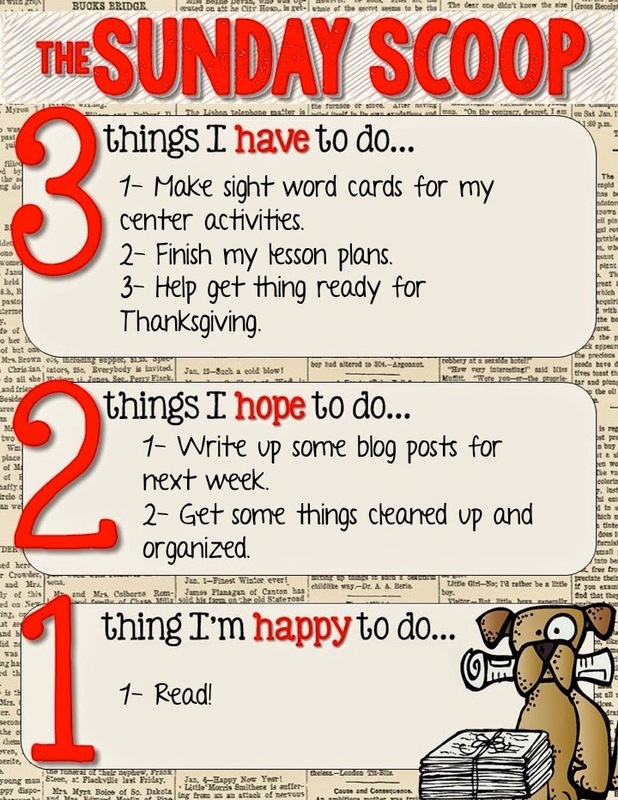 I have to get some lists made and this organized for Thanksgiving! I do love Thanksgiving, but it is a lot of work. 1. I want to try to post for the Blog Hoppin' week of Thanks. Hopefully I can get a chance today to schedule some of those post for this week. I know once the week starts it will be crazy, so hopefully I can do it today. 1. I am always happy to read, and to be honest I probably will. As soon as that football game goes one, I will most likely open a book instead of being productive. 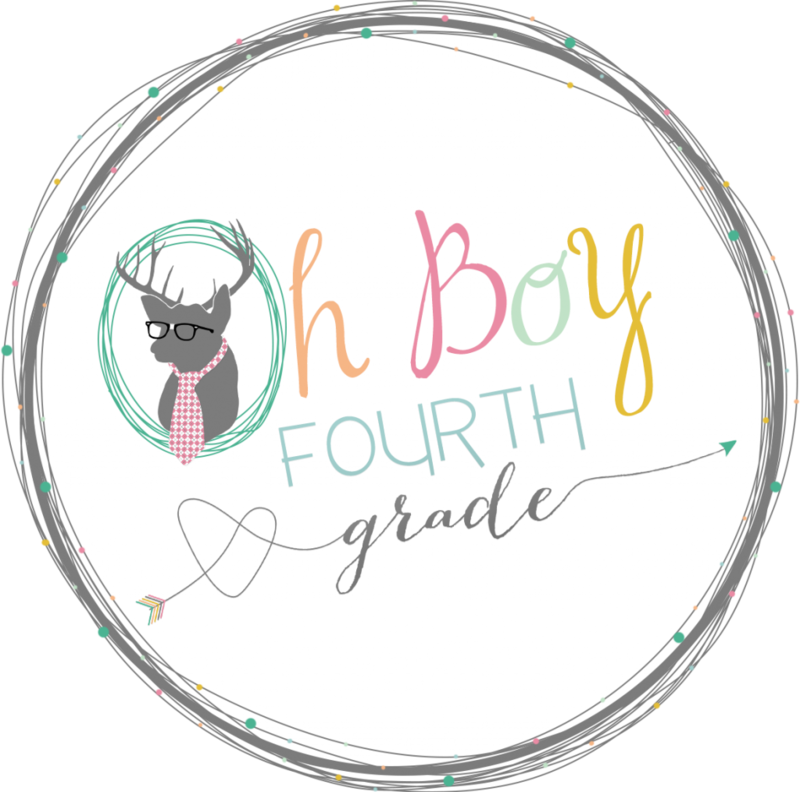 Today I am linking up with Farley at Oh' Boy 4th Grade for this months Currently! I know I am a day late, but after Halloween I am surprised I am doing it at all this weekend. Then again I do have this extra hour. Listening: To the sound of the dryer, I don't think I could ever get through the weekend without hearing that sound. Wanting: I want to have time to sit and read my book today, I have so much work to do that I doubt it will happen, but a girl can dream! Reading: I am currently reading Leaving Time by Jodi Picoult, I love her books! To my friends I am reading The Last of the Really Great Whangdoodles By Julie Edwards Andrews, so far it is great! Well that's it for now, I am off to read what others are currently up to at Oh' Boy 4th Grade.